The teams are set and the biggest football weekend of the year is fast approaching! Not a sports person? That’s okay! The Super Bowl is arguably the best snacking day of the year. Unsure of what you’ll bring to the party? Check out the dips on this list- they’re easy to make, easy to eat and sure to please a crowd! 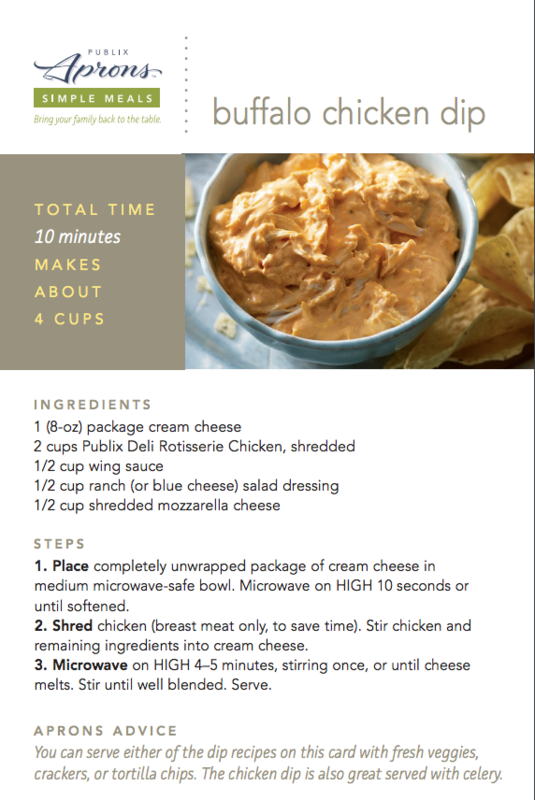 Game day fare should be shareable and fun! While not an exhaustive list of every dip on the internet, hopefully these point you in the right direction!